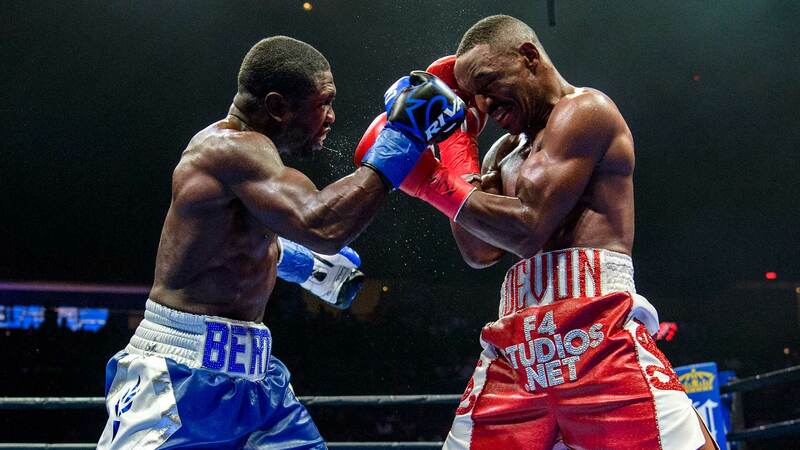 Devon Alexander suffered his second-straight questionable decision, losing to Andre Berto by split decision (115-112, 114-113, 115-112) in a battle of former welterweight champs. Pair of former welterweight world champions are facing a must-win situation to secure 147-pound relevancy when they meet in the main of event of PBC on FOX tomorrow night in New York. Former two-division world titleholder discusses Saturday's PBC on FOX showdown against Andre Berto, where he thinks a big win would put him in the stacked welterweight division and why he feels better than ever.